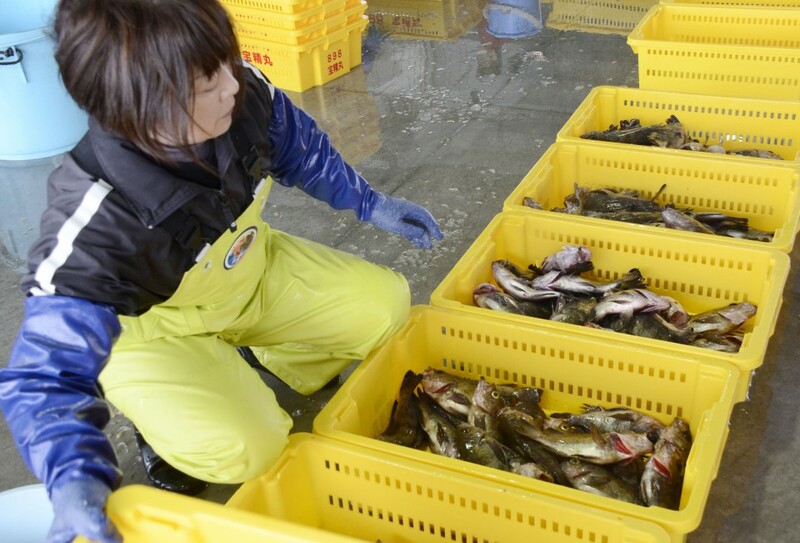 The South Korean government said Friday it will maintain the current import ban on fishery products from Japan's Fukushima Prefecture and surrounding areas after winning a World Trade Organization appeal overnight. South Korea praised the decision by the WTO's appellate body for dispute settlement, which overturned an earlier panel ruling against the import restrictions imposed in the wake of the 2011 Fukushima nuclear disaster. The ban will remain in place unless it is officially proven that there is no problem with importing fishery products from the areas concerned, Yoon Chang Ryeol, head of the Office for Government Policy Coordination, said during a press briefing. The government also said it will continue doing its utmost to ensure the safety of imported food so only products deemed safe would appear on the plates of its citizens. The decision by the highest judicial entity of the WTO dispute settlement mechanism was received with surprise in South Korea. Speculation had grown there that the appellate body would uphold the decision of a dispute settlement panel that ruled in favor of Japan. After a powerful earthquake and tsunami triggered a meltdown at the Fukushima Daiichi nuclear power plant in March 2011, South Korea imposed a partial ban on fishery products from Fukushima and seven other prefectures due to fears of radioactive contamination. In September 2013, South Korea expanded the restrictions to include all fishery products from the eight prefectures and tightened testing requirements. While dozens of countries imposed some sort of import restrictions on Japanese food products following the Fukushima crisis, Japan had argued that the South Korean restrictions were far too strict.